An unrivaled legacy of excellence in medicine! 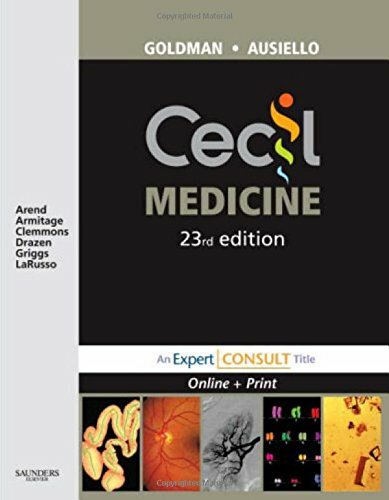 First published in 1927, "Cecil Textbook of Medicine" was the world's first internal medicine text - and it's still the best! Its peerless editorial team and world-class contributors provide definitive, unbiased, evidence-based guidance on the evaluation and management of every medical condition. What's more, its exceptionally user-friendly format makes it easy for you to quickly locate the information you need.